The bold launch of the World Wrestling Entertainment Network will help change the landscape of how we view television. The company’s so called “over the top” platform has bypassed cable and PPV providers, to deliver its flagship monthly wrestling events and a host of original and archival content, directly to the viewer through their smart devices. It’s essentially the Netflix of wrestling with 24/7 live content, and although it’s by no means the first streaming service, it may well be the one that prompts other more reluctant sports and entertainment brands to follow. Just 42 days after launch the WWE Network had earned 667,287 subscribers at $9.99 a month, and they project closer to 1 million by the end of 2014. Its nearest comparable competitor the UFC refuse to talk specifics, which would suggest they aren’t quite doing as well with their Fight Pass service. MLB TV, whose technology helps power the WWE Network, has over 2 million subscriptions, though mega event Wrestlemania in April is believed to have far surpassed any live simultaneous numbers that the Baseball network have achieved. 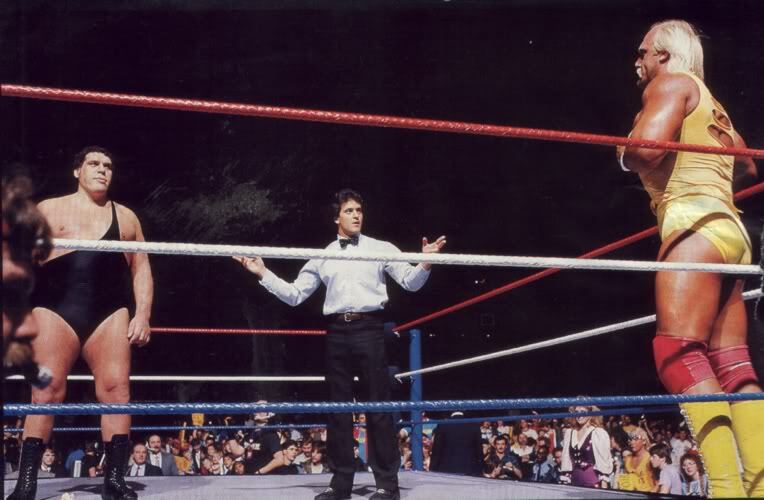 Wrestling has been one of the most consistent PPV performers since the platform’s introduction in the 80s, and at one time there were as many as 30 successful wrestling events broadcast this way in one year. In fact CEO Vince McMahon’s promotion of early Wrestlemanias is considered one of the key elements of the PPV industry’s success, and in more recent years WWE (who eventually bought out their entire competition) are partly responsible for keeping PPV alive. Fast forward to today and economical and tech savvy consumers simply do not want PPV any longer. It’s expensive, mainly because the PPV providers demand a giant chunk, and it’s not versatile either. They still want you to watch it on TV in the traditional manner, without the ability to watch again in the future. Just like they were innovators when they adopted the PPV model, WWE are innovators by moving anyway from it. For around the same price as a single monthly PPV, WWE Network subscribers get 6 months of access (including all 6 PPVs), as well as a tonne of content from their vast historical library, and brand new shows to boot. The Network can be accessed on Desktops and Laptops, all the major games consoles, Apple TV and other Apple devices, Android devices, Roku, Kindle Fire, and soon Samsung Smart TVs. If the company does manage to reach its 1 million target, it sends a bold message to both the PPV and traditional TV industry. With a strong enough following a brand can go off on their own, and the consumer gets a cheaper and more accessible product. Of course cable is not declining at the rate of PPV, however there is certainly those who have decided that replacing that monthly bill with a few of their favourite streaming services, is the way to go. Unless the dinosaurs follow the trend, at some point they might just go extinct.